The Neighborhood Preservation Center welcomes anyone willing to lend a hand for our mailings, programs, outreach, resource center assistance, and general office work. We can tailor your contribution based on your skills and interest. 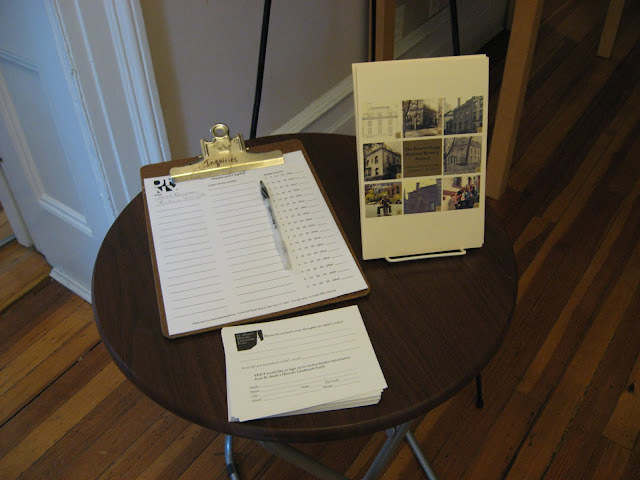 If you would like to learn more about volunteer opportunities at the Neighborhood Preservation Center, please contact us at 212-228-2781 or via email.